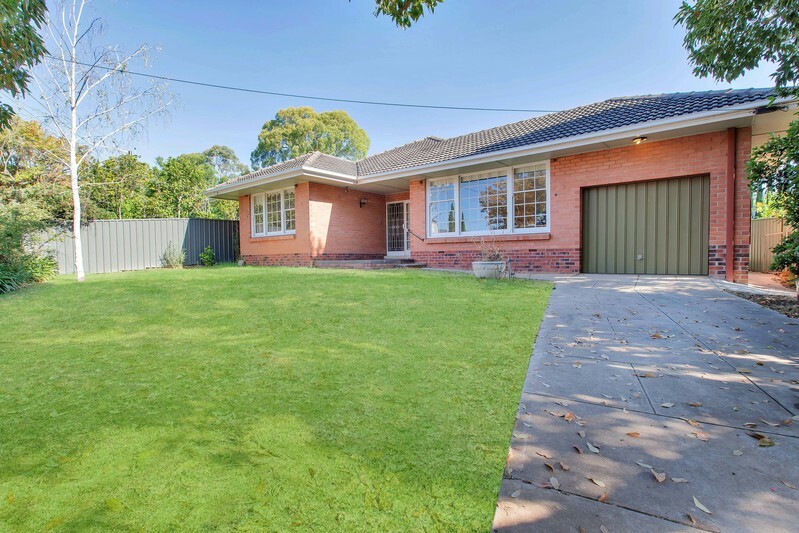 On a good sized allotment of slightly irregular proportions this original condition 1950’s cream brick conventional home is about to enter a new phase of its life. You can be the one who decides if it falls victim to the bulldozer or is lovingly renovated and restored. 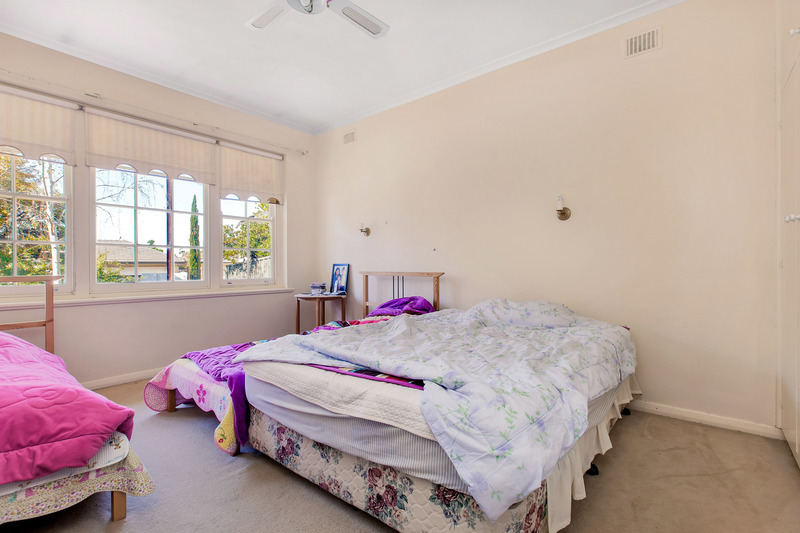 The current home features a 3 bedroom layout. Bedroom 1 has built-in robes and a ceiling fan. 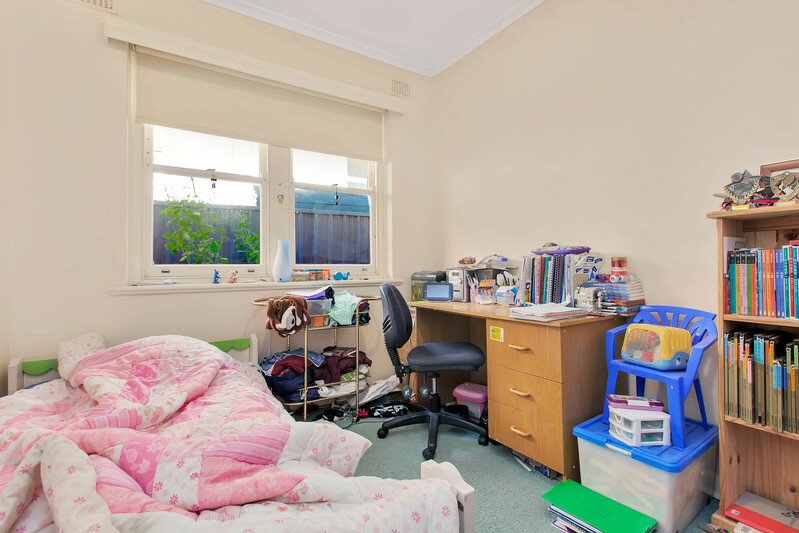 Bedrooms 2 & 3 are of good proportion. 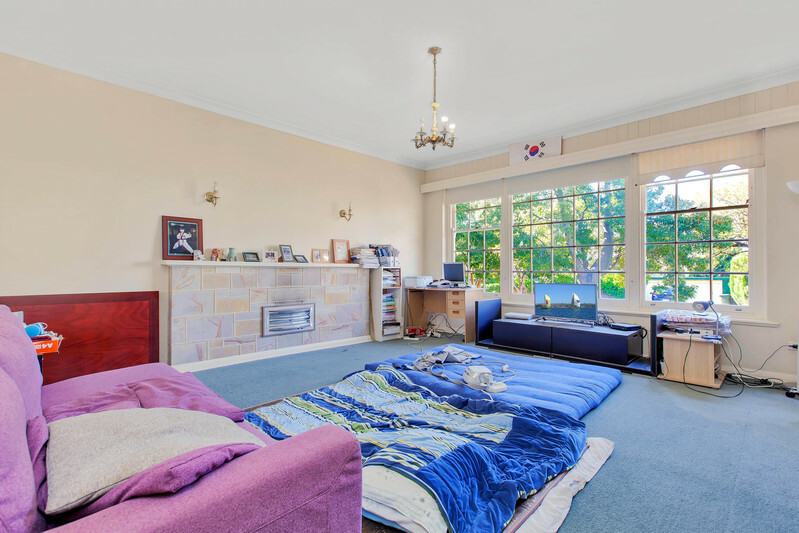 A good sized lounge is off the entrance hall. Colonial windows and Basket Range stone mantel are the features, along with double doors opening out to a terrace area. 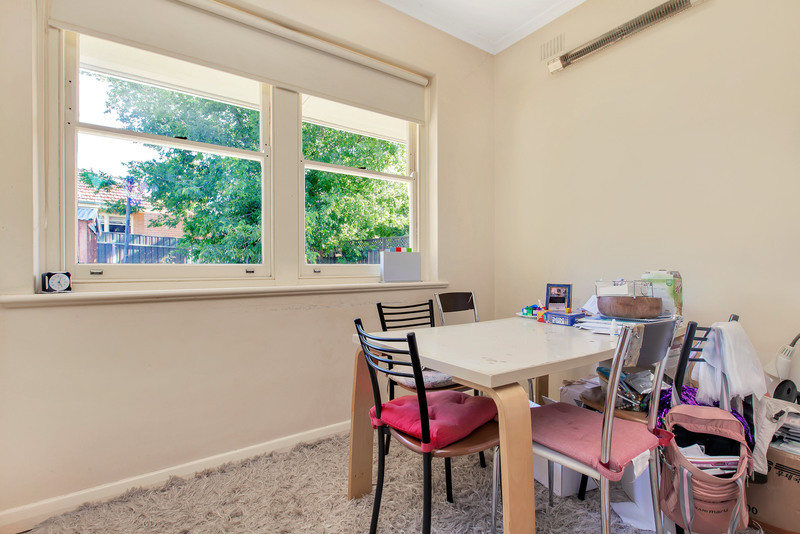 A dining room adjacent gives an open plan feeling. 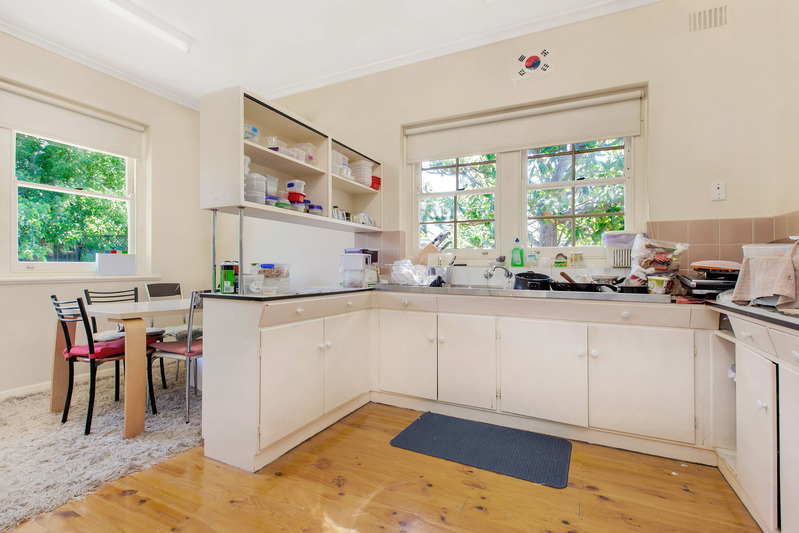 The kitchen has it original cabinetry and is in good functional order, a neutral colour scheme and polished timber floors through to the adjacent meals area combine to make a pleasant atmosphere. 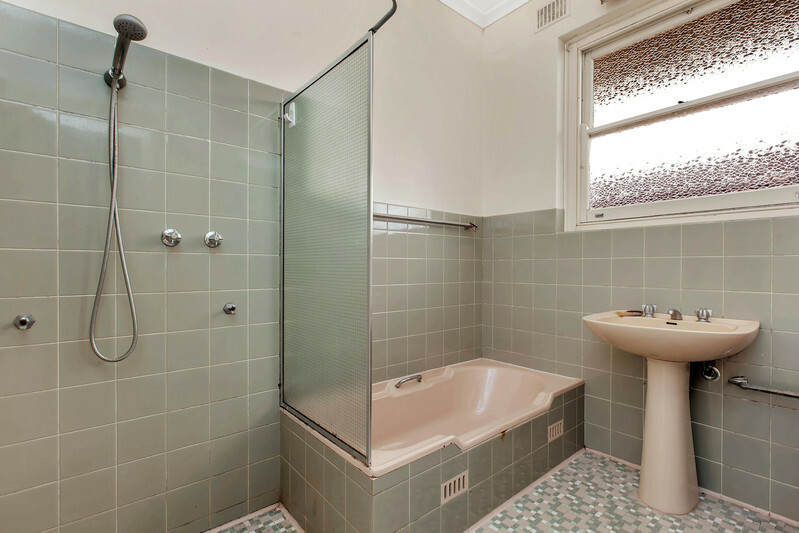 A traditional bathroom, laundry and toilet layout complete the interior. 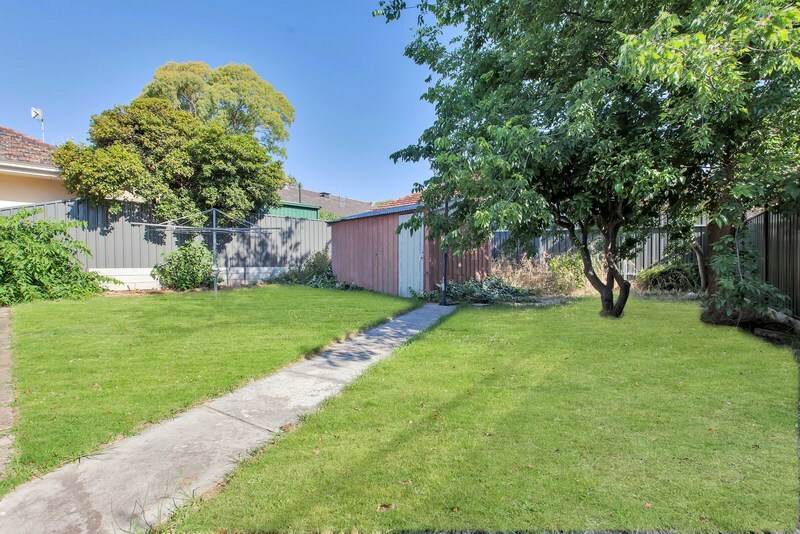 The block is partially landscaped but in need of a make-over, with a good sized tool shed providing extra storage and a single lock up garage for vehicle accommodation. Nicely located amongst other homes of the era and some the buildings of the area. Linden Park Primary and Glen Osmond Primary are the local schools with Seymour College just up the road. Public transport is a short walk away to Portrush Road. Burnside Village will provide world class shopping. 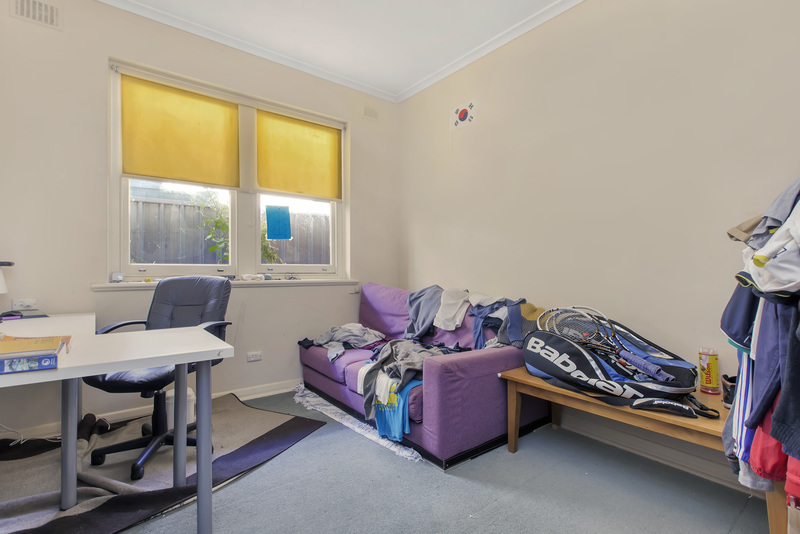 There is heaps of parks and reserves nearby including Hazelwood Park and the Burnside Swimming Centre. 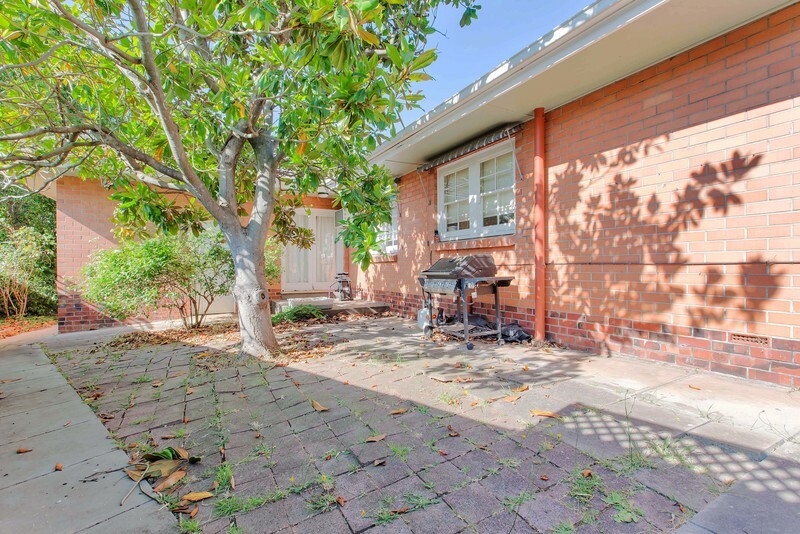 Don’t miss this opportunity for value buying in tightly held St Georges. 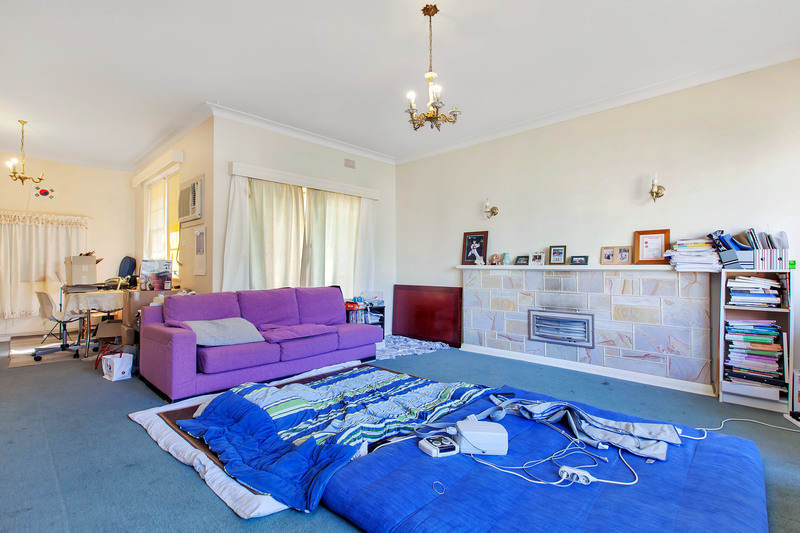 The home is perfect for renovation or re-development. Reward your success. Be sure to inspect this weekend.